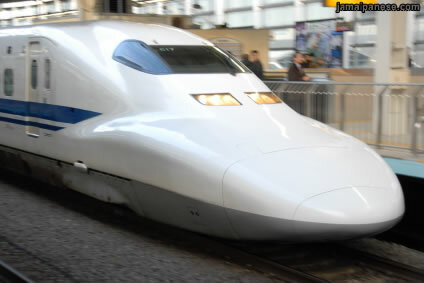 The year is 2015, 100 billion simultaneous devices, 10 gigabits per second transfer speed, high-speed wireless access even on moving high-speed trains and us$260 million in research costs; those are the important details of a new next generation high speed global network being developed by Japan’s National Institute of Information and Communications Technology and various other private companies like Nippon Telegraph and Telephone, Fujitsu, KDDI, Hitachi, Toshiba and NEC. There are competing projects in the US and Europe but you know who my money is on to produce the better product right? I heard this news a little while ago (I think it was on slashdot) and it just doesn’t make sense. It is just faster telecommunications (like some kind of successor to fiber optics)?